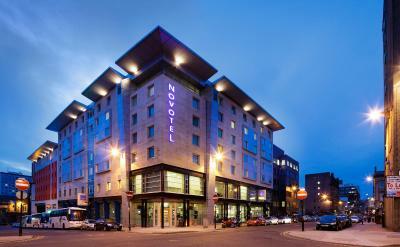 Lock in a great price for Novotel Glasgow Centre - rated 8.5 by recent guests. They were very helpful in ensuring I had parking until I finished work on the Friday. 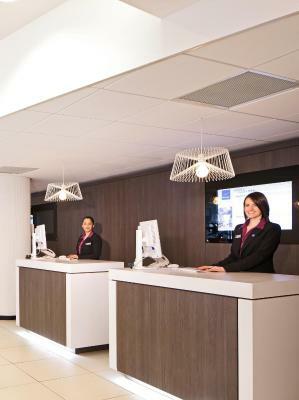 All the staff are extremely friendly and they are most helpful. Good value for money hotel. Short walk to centrum and not far from museums worth visiting. Good breakfast, nice staff. Was a pleasant stay. Breakfast was fine. Staff pleasant. Girl who checked us in and same girl checked us out was very nice. Hotel was lovely clean, tidy the staff were great and really helpful, they changed us from twin beds to a double at no extra cost and let us check in early. Room was nice, slightly dated but comfortable and clean. 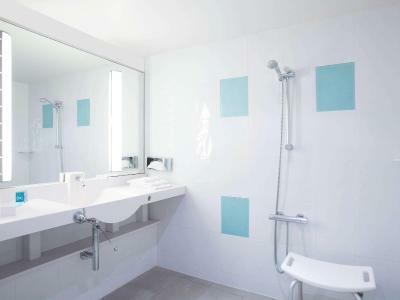 Good location, comfortable and clean. Friendly staff. 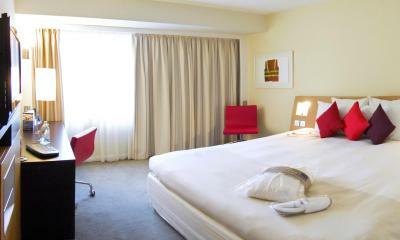 We have stayed in Novotels in other cities and found them very good. 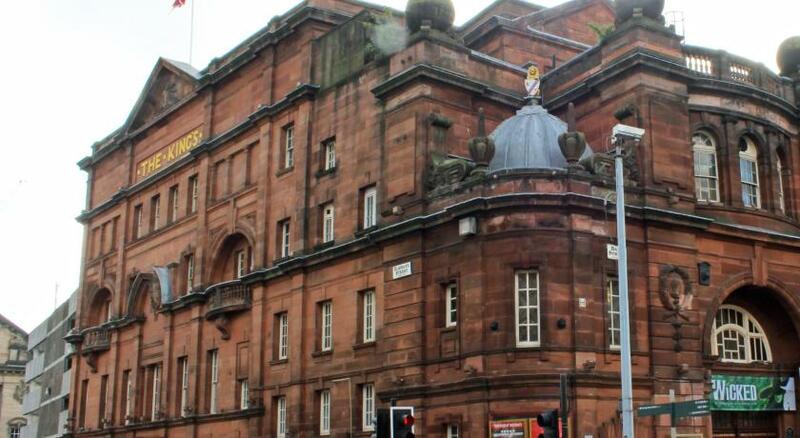 The staff were all helpful In Glasgow, like the others we have stayed in. Leisure facilities excellent. Great stay. 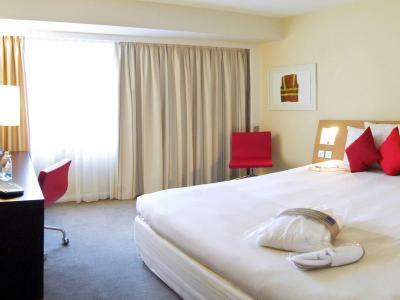 Bright and airy bedrooms are all 24m², and have a flat-screen TV with on-demand movies. 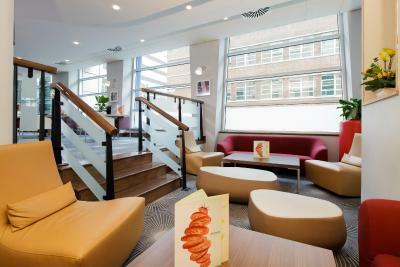 All feature a comfortable seating area, work desk and iPod connections. There are also facilities for ironing, and making tea and coffee. 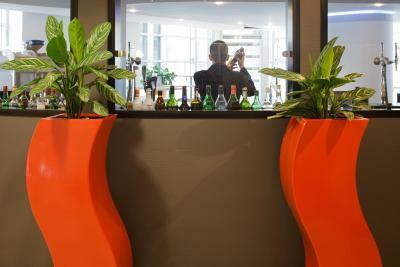 Elements Bar & Restaurant serves an international menu in contemporary surroundings. 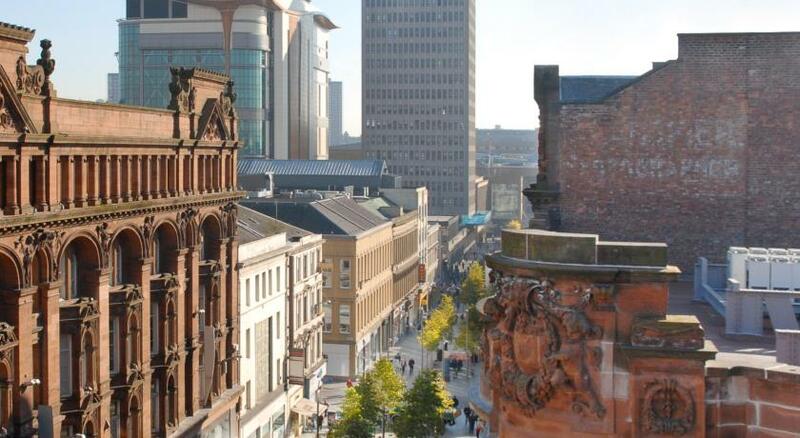 The Novotel Glasgow has a fully equipped rooftop gym with a sauna and steam room, offering panoramic city views. 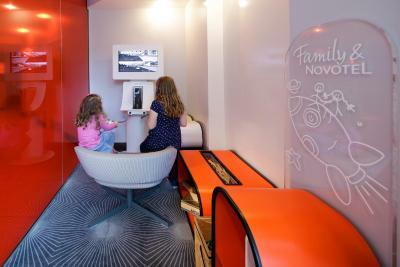 A children's area comes complete with an X-Box and toys. iMac computer stations are in the lobby, where you can access the internet for free. 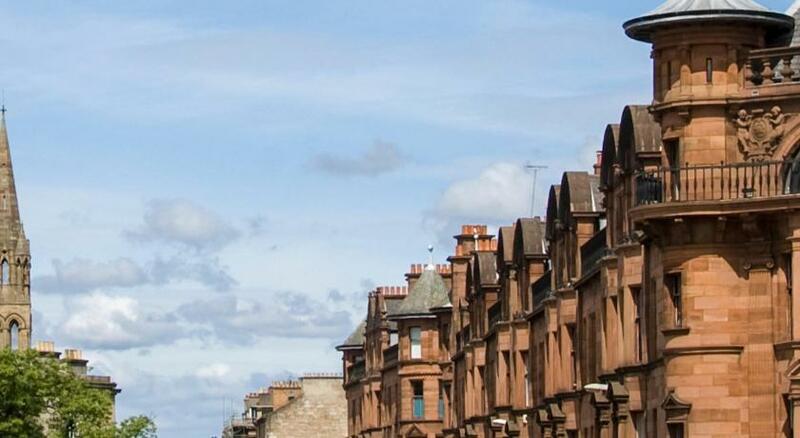 Conveniently located within the city centre, Novotel is within easy reach of the SECC and Glasgow's many tourist attractions, such as The Kings Theatre and The Kelvingrove Art Gallery. There is a small car park with 19 spaces only, charged at GBP 8 per exit and operated on a first-come, first-served basis. 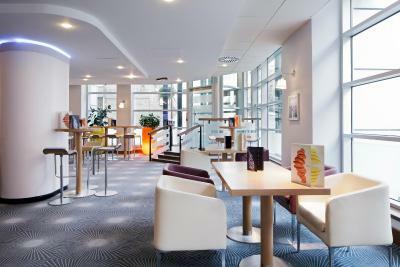 Novotel Glasgow Centre has been welcoming Booking.com guests since 1 Aug 2005. 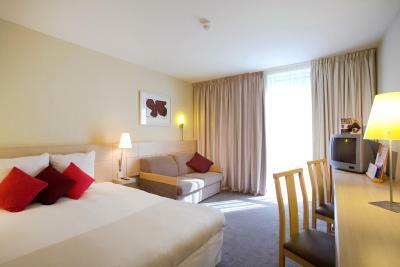 When would you like to stay at Novotel Glasgow Centre? 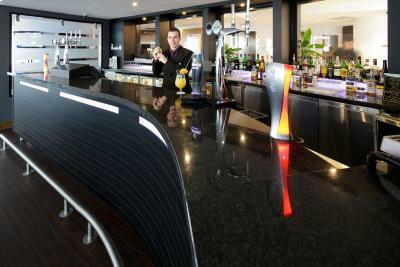 With a large and flexible work area, a 26-inch LCD TV and a fridge. Private parking is possible on site (reservation is not possible) and costs GBP 8 per hour. This room includes a flat-screen TV and an alarm clock. 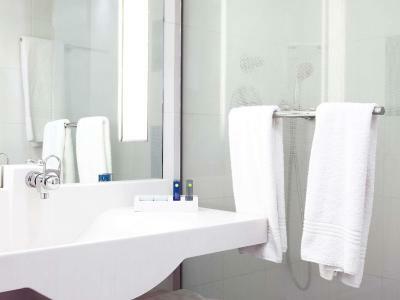 The en suite bathroom has complimentary toiletries and a hairdryer. This triple room has a flat-screen TV, seating area and electric kettle. 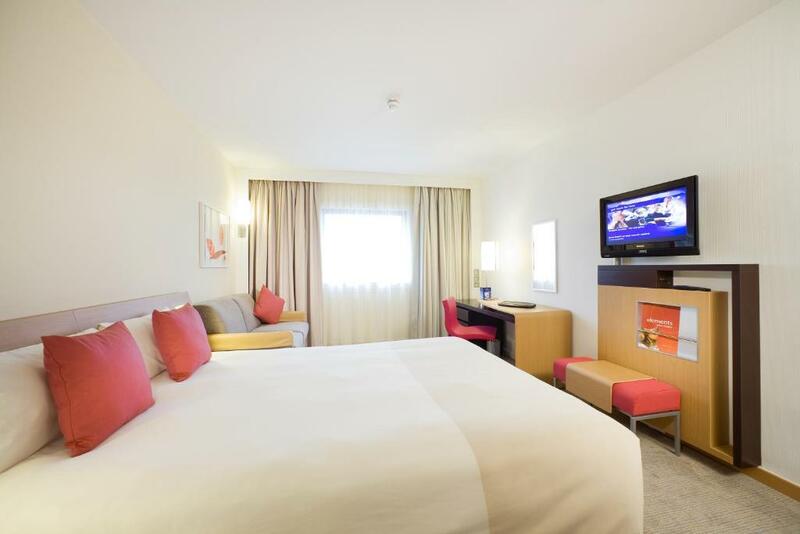 This twin room features a satellite TV, seating area and electric kettle. 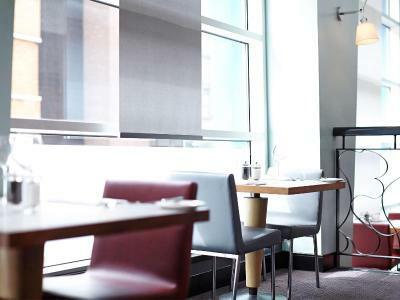 Treat yourself to 4-star contemporary comfort at family-friendly Novotel Glasgow Centre hotel, ideally located in the heart of the vibrant city centre. 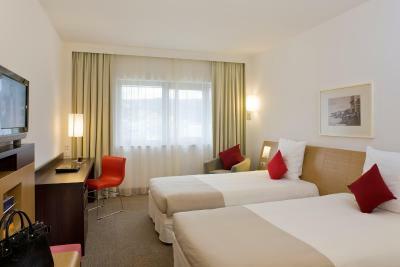 Your spacious room with free WiFi will let you stretch out and work or relax, and full-length windows will get your day off to a bright start at the hot breakfast buffet. 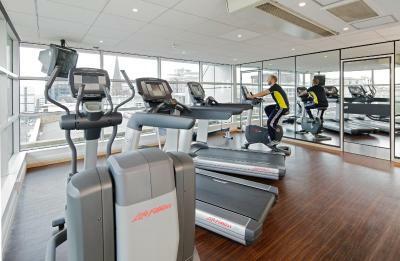 Work out with city views in the state-of-the-art fitness centre at Novotel. 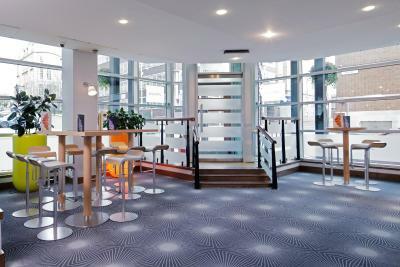 House rules Novotel Glasgow Centre takes special requests - add in the next step! 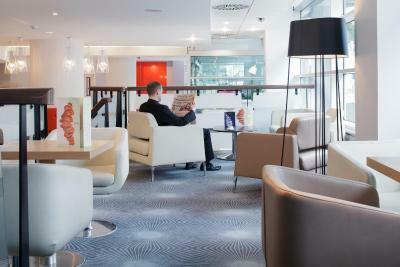 Novotel Glasgow Centre accepts these cards and reserves the right to temporarily hold an amount prior to arrival. Very quiet and very comfortable bed. Staff were super friendly and helpful!! Only downside was the pillows, they were not comfortable at all. Location-was little too far from City centre. Great value for money and everything you need.